How is this strength manifested? Through divinely apponited relationships. Through the Body of Christ which is a representation of His fullness where is is multiplicity of grace. Through the grace deposit called “father” which is resident in a human vessel. Our safety and security therefore is to remain in this environment called the Body of Christ. I want to wish all our friends, families, ministry partners, Dr Sagie Govender and the ABC family God’s richest blessings in 2011. 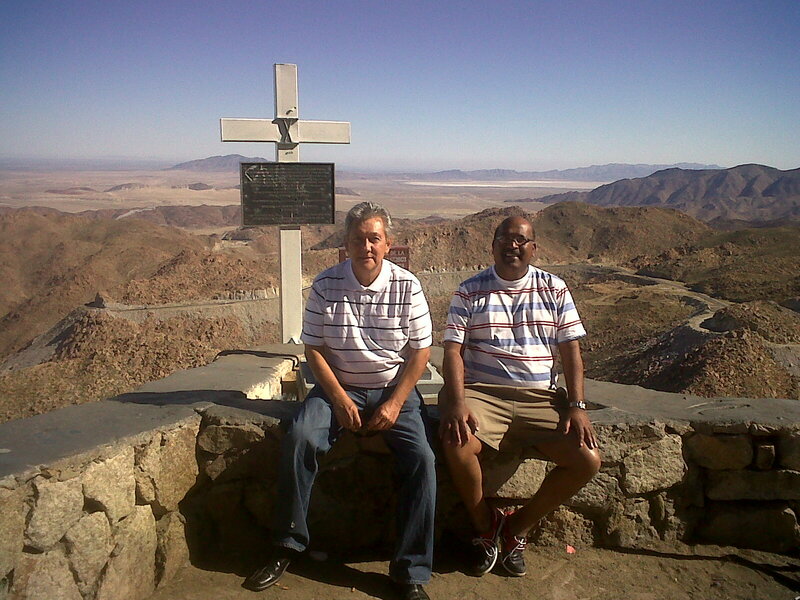 We are grateful to the Lord for having His hand upon our dear friend and brother Santiago Lastra Morales of Mexico. He is recovering from surgery in Mexico City and we stand firm in our faith in the word that the Lord gave us in Rosarita last month when I was praying and ministering to him and his wife Pastora Luz. The Lord does not want us to be forgetful regarding who He really is and what He only is committed to do for His children. Sickness and disease have to submit to His Word and His authority. Please continue to remember Ap Santiago Lastra in your prayers. 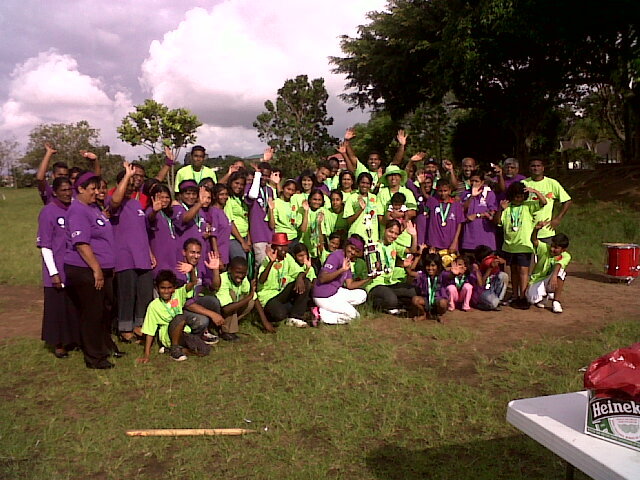 A great day of fellowship was experienced by all at the Wyebank Grounds where the two teams from CCF, the Royal Levites and the Heart of Yahweh pitted their skills against each other in a series of events that was contested in a great spirit. A thoroughly enjoyable day. Our appreciation goes to the organisers Theo and Nisholl Thulkanan and their band of helpers who did a great job considering the weather we have been experiencing in Durban recently. 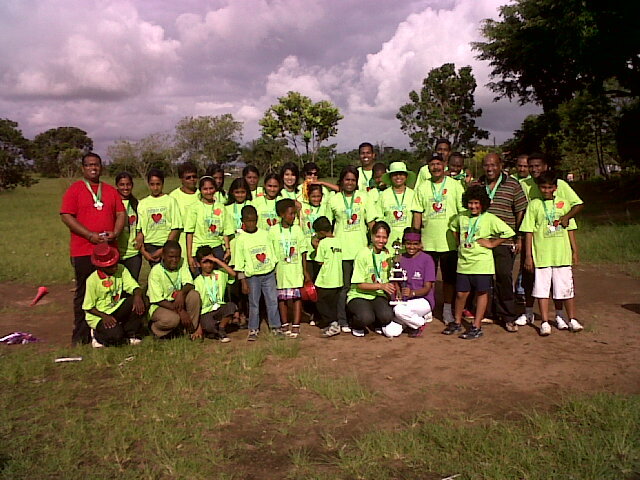 Our congratulations go to Irene Pillay’s winning team “Heart of Yahweh”. 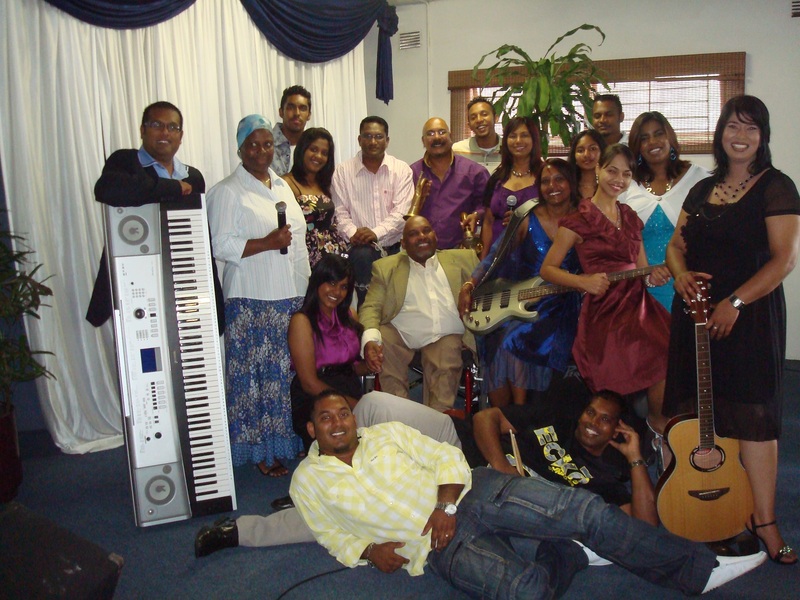 To Rowen Naicker’s Royal Levites..we know you will come back strong in 2011. The banners and the team costumes were eye catching and the march to the grounds attracted much attention. Well done to all who contributed to the day’s success. Is it not amazing that one could engage another person in a casual conversation and in a short while discern with whom they are seated. Scripture informs us that a believer in the Lord Jesus Christ is seated with Him and He is seated at the right hand of the Father. So we are seated in a place where we have access to all the resources of the heavens. Let us not allow anyone or any circumstance to overwhelm us for He is with us. The Lord is not functioning and issuing His decrees from some remote location. He is formed in us. His Word is near.This is the reason we speak with confidence, boldness and authority that is imparted to us by being seated with Him and functioning from His Presence. The natural mind will never comprehend our joy in the midst of trials and persecution. He is with us. We the remnant are His gold and He is our refiner. Keep this in mind this as we join with many other like minded believers around the world to celebrate Him and His influence over our lives. There are those who are clamouring to be invited to all the A list parties; wanting to be seen with the right crowd to enhance their social status. Is this not the operating system of the Pharisees? We must strengthen our resistance and maintain our vigilance as the structures of darkness would use this season of celebration to hinder our forward momentum in His Kingdom by eroding our faith in Him. But where would we go the remnant of God? We are in Him and He is in us. We are His prisoners like Paul declared.